Providing customers with loyalty or member key tags membership tags is becoming more and more popular with businesses and customers alike in Canada as people realize the potential benefits from this type of reward system. Customers typically receive promotional or loyalty benefits as they shop with these plastic cards, while businesses get useful data on people's purchasing habits to make it easier to target advertising and promotions, potentially saving the business money while possibly decreasing advertising costs. However, there are some potential benefits to offering membership tags as well as membership cards. While membership tags can provide a lot of information, including scannable Plastic key tags when handing out membership tags is a good idea for making things easier for customers. Unless it's really necessary for the cashier to see all the details on the membership card, a key tag can be a lot more convenient for customers. First of all, with all the stores offering discount or loyalty tags , some people really don't have space to carry them all in their wallets. Having small Printed membership tags allows them to attach these to their keychain instead, which many find more convenient. Then there's no need to flip through all the many cards in their wallet, and they won't need to worry about fitting as many items in their wallet. Tags on a keychain are usually very easy to flip through to find the right one and get it scanned, and there isn't any need for them to remove the card from its typical location, meaning it will be less likely to be accidentally left behind or lost. 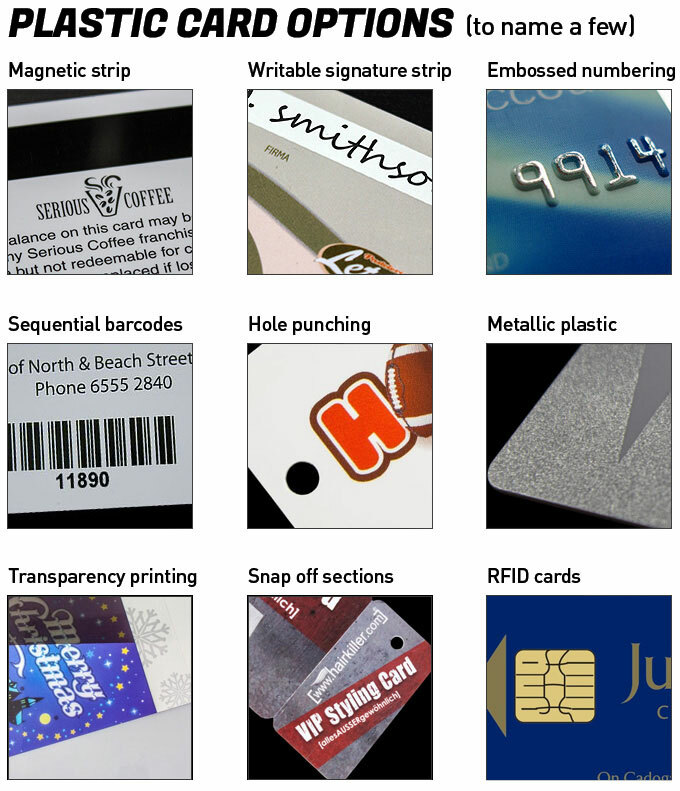 To make it even easier for customers to quickly identify the right key tag, these tags can be made in a custom shape instead of the typical rectangle with rounded corners. Besides being potentially more convenient for customers, using things like barcode key tags and custom design key fob solutions can be just as beneficial for merchants. They will still be able to scan the tag at the beginning of transactions so they can collect data on the customer's purchases and spending habits at the store. This means that it will still be possible to send the customer targeted ads and promotions to help keep them coming back to the store again and again. The customer will still get the loyalty rewards associated with the card, whether this is a free product after a certain number of purchases or a discount on purchases, so both parties benefit. For the best results, people who have loyalty cards or key tags should be offered special promotions not available to those who choose not to use this particular product, when there is an option to opt out due to potential privacy concerns. This is true when it comes to stores, but not when it comes to membership-only businesses, such as gyms and certain types of clubs. For these types of facilities, key tags can allow for people to scan themselves into the building, potentially meaning that the building will be able to have better security with fewer staff members, as only those who have paid for membership and received a membership card or tag will be able to enter the building. The custom key tag cards hooked to a key chain helps to prevent loss, and less times customers will come in having forgotten or lost their card, since people don't typically go to the store without having their keys. Key tags tend to always be with people, which cards may or may not be. This means that potentially more beneficial data may be collected on customers, so the added cost may be worth it. Perhaps it may even be helpful to offer these with two or three Membership tags attached. This will depend on the type of business, as this is best when it's allowable for more than one person to share the same account. In some cases, key tags can be used by some members of a family while the actual card is used by another. This will mean even more valuable data is collected. A card with a few key tags will likely be less costly to print than multiple cards with the same membership number. The overall cost of having these tags and cards printed is still relatively small compared to the potential benefits. Request samples today and talk to our team about our 100% free design services where we offer a variety of styles for you to choose from with your branding. This is totally obligation free and lets you approve the design prior to print. Full colour digital CMYK photo print.